"Poomsae" is the choreographed demonstration of various martial skills contained within each codified sequence (or "form"). Used to improve precision and develop mastery of Taekwondo techniques. 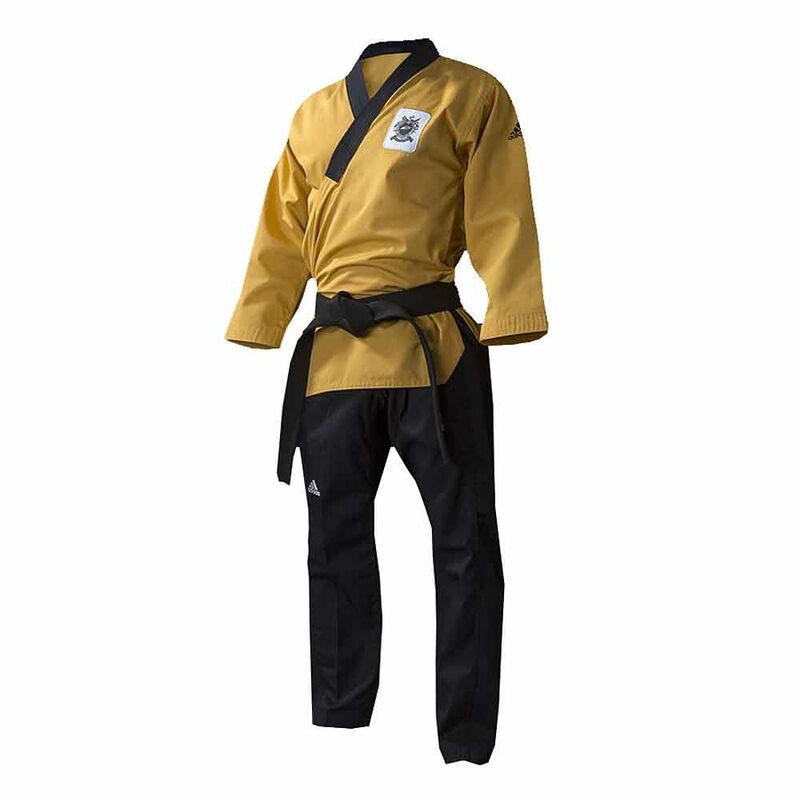 * Ultimate Taekwondo uniform that is cool, comfortable and gives a satisfying snap!